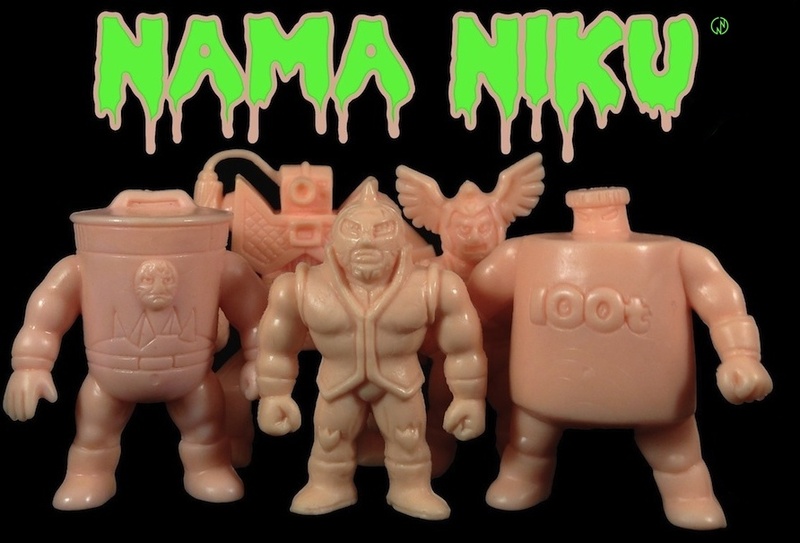 Nama Niku Kinnikuman News: CCP-T x Kinsofu Combos! Just got word that the new CCP x Kinnikuman Kinsofu special price sets are now up for pre-sale on Amazon Japan and Rakuten. Over ten T Shirt designs to choose from (see them all here)! Available in sizes S ~ XXXL! These run a little small, so I would suggest ordering a size or two above what you normally wear. Check the exact measurements just to be safe. Kinsofu color and design will be given out randomly, with standard figure sizes ranging from 20cm/7.8 inches ~ 25cm/9.8 inches. Each order also gives you the chance to be awarded a GIANT Mystery Kinsofu (45cm/18 inches) in lieu of a standard size figure. Promotion runs now through July 15th. You can always use a third party shopping service (personally not a fan), or use a forwarding service like Tenso. With Tenso, you can create your own Amazon Japan account in English, purchase the items yourself, and pay directly with a credit card. You can then have your Amazon Japan purchase sent to your personal Tenso forwarding address in Tokyo. Tenso will then charge you a small fee and actual overseas shipping to have the package sent to you. Head over to the CCP Amazon Japan page or the CCP Rakuten shop to get in on this incredible deal! But is really 3500 Yen for 1 t-shirt + 8 Kinsofu???? That's seem amazing if that's true! Unfortunally i have all except Neptune king unmasked.... But for have it, 3500 + t-shirt seem cool! 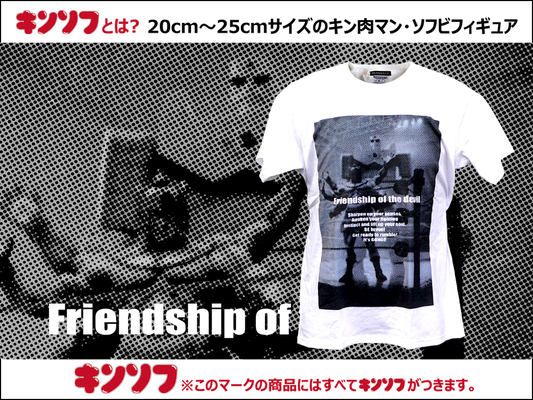 It is 1 shirt + 1 Kinsofu for 3,500円。I think that is an amazing price! Yes that's true, that's a good price. I am looking for 4 out of this 8, so I think my chance is really good and with the T-shirt, this is a very sweet deal. Anyway, does anyone know the different between the shirt with price of 3150 yen and 3500 yen? The 3150 price is for the t shirt only! The 3500 price includes the Kinsofu.